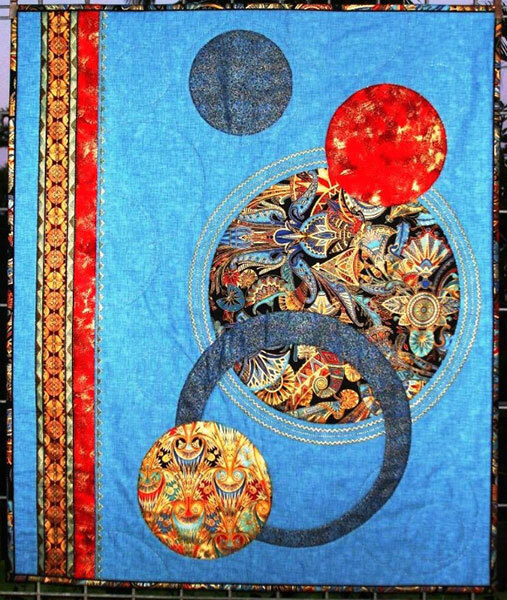 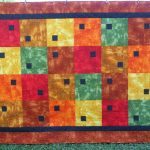 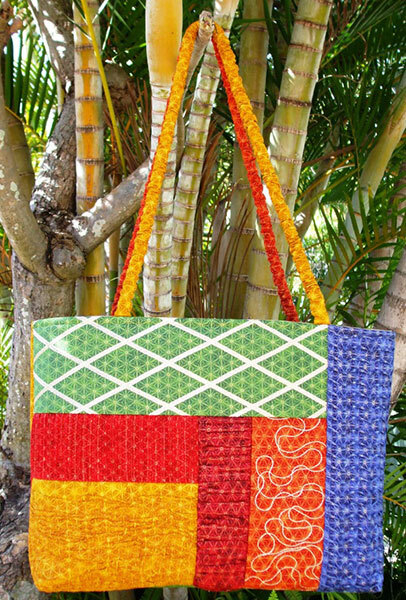 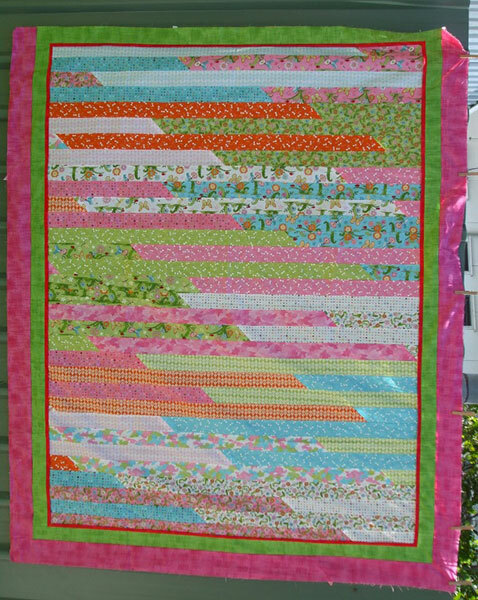 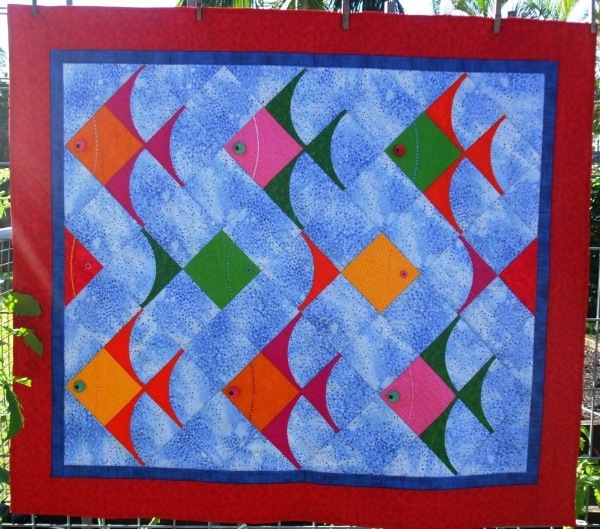 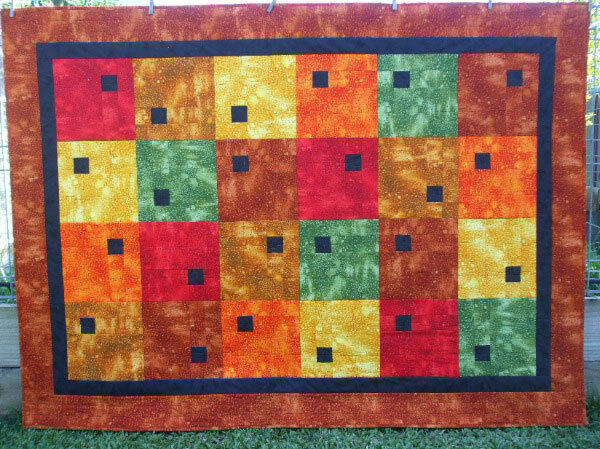 Patchwork entails cutting fabric into pieces and re-joining them together again. 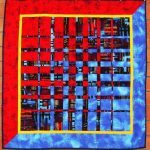 The skill lays in how the pieces are place together. 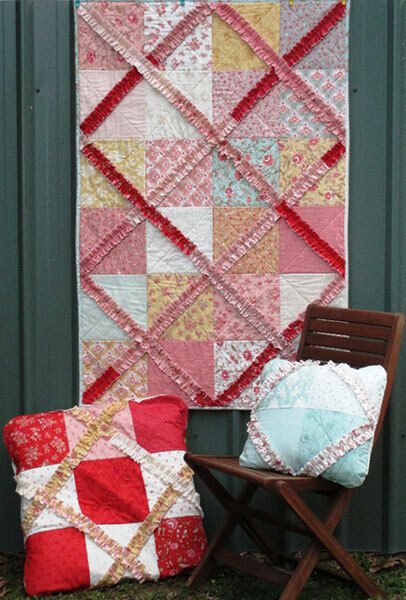 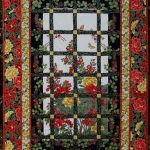 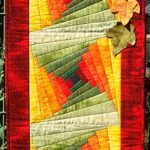 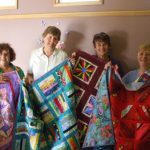 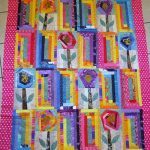 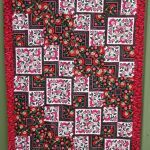 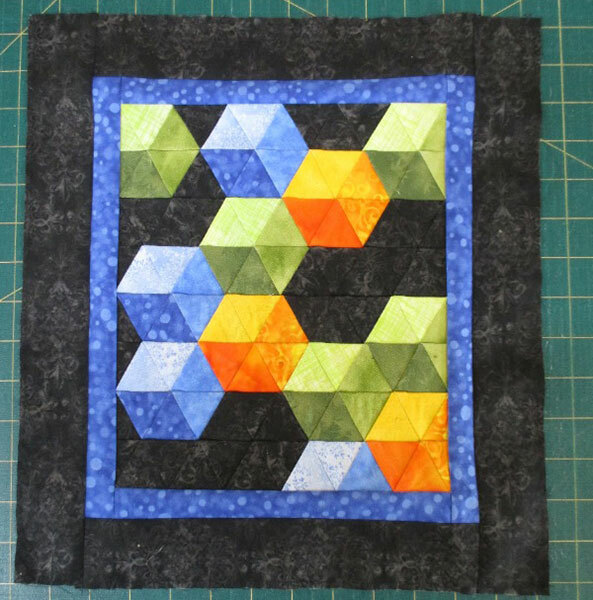 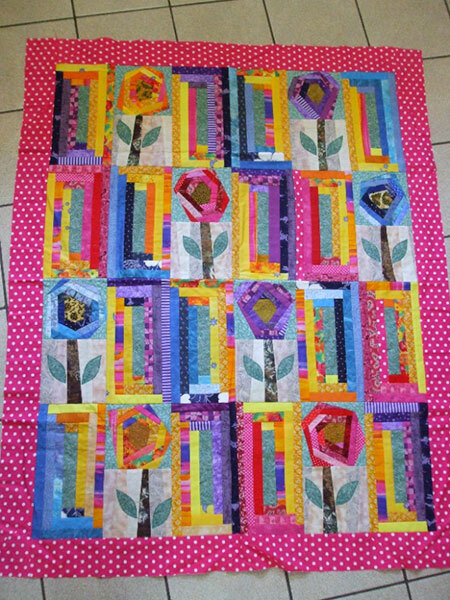 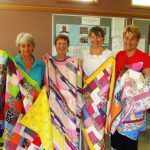 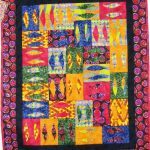 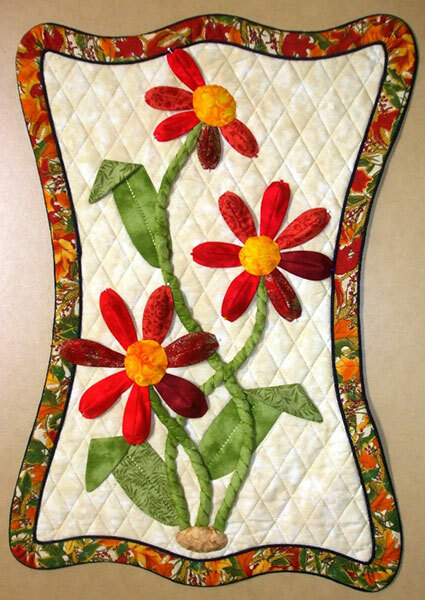 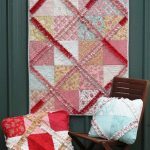 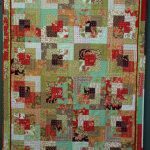 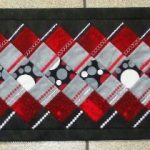 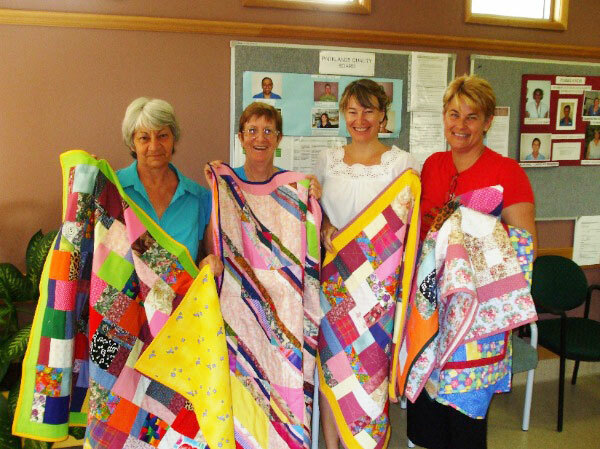 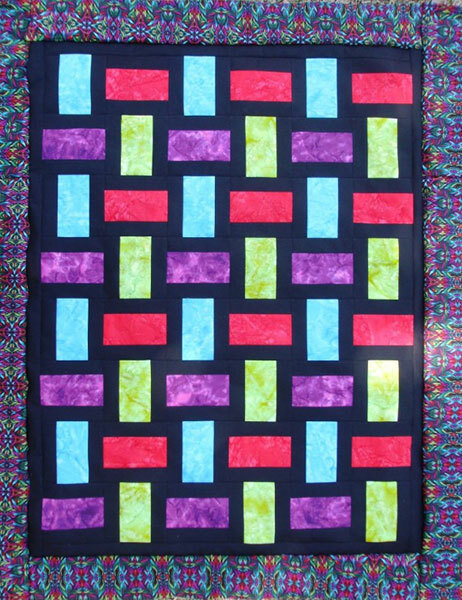 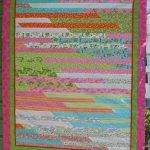 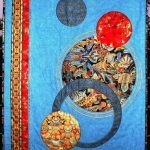 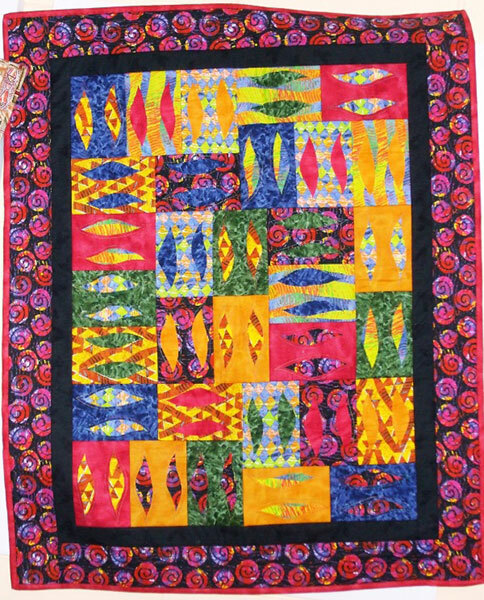 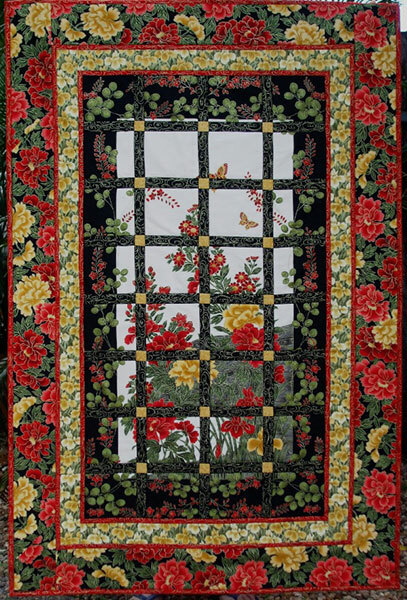 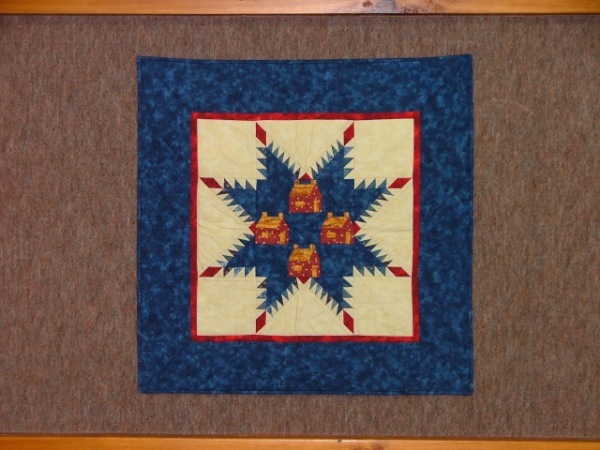 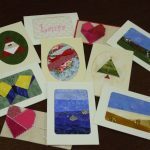 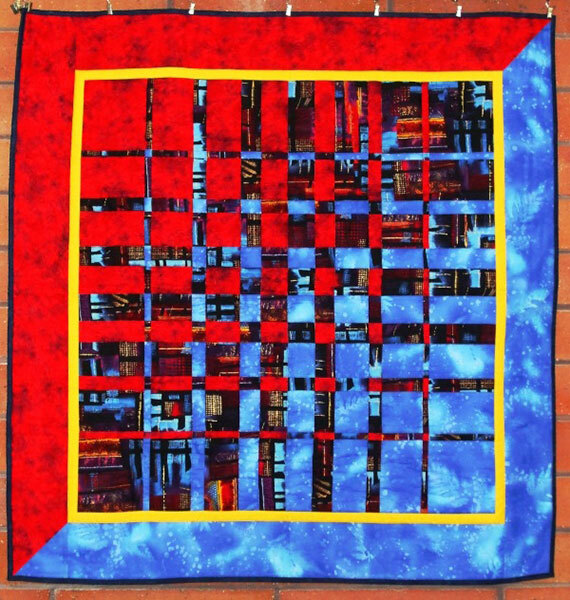 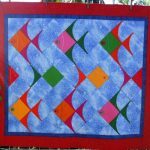 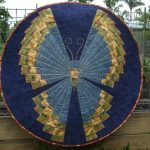 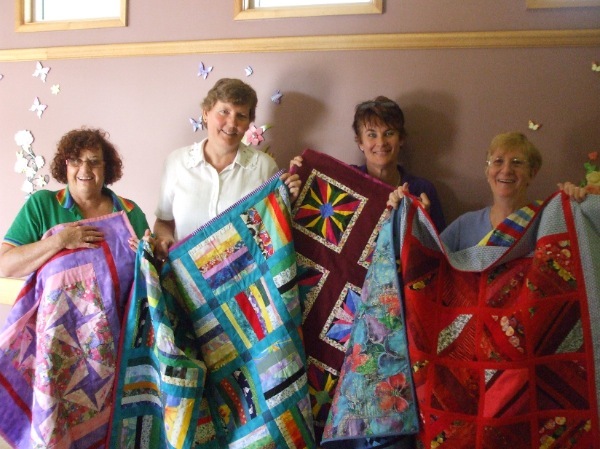 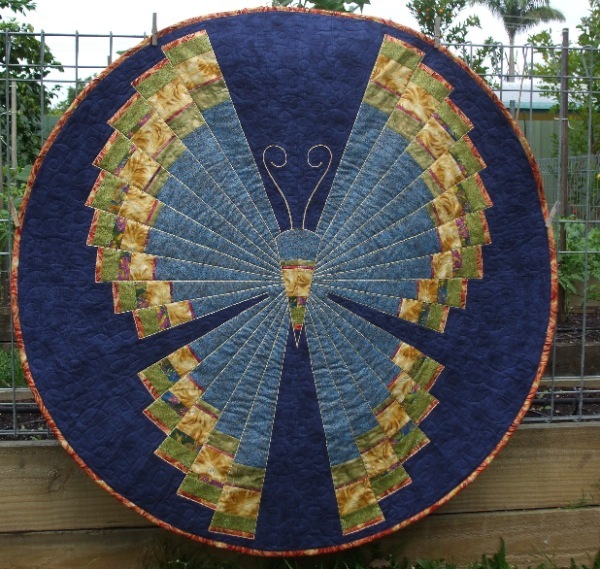 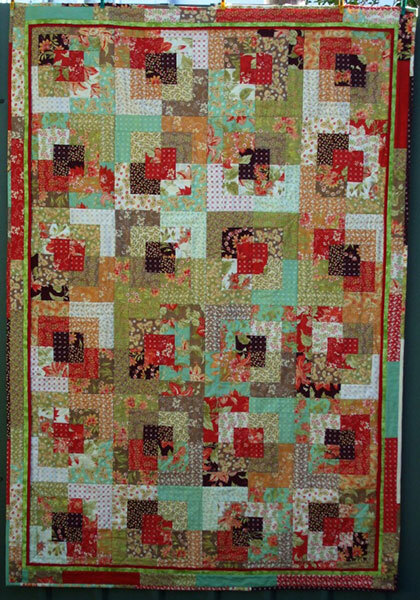 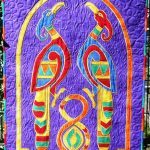 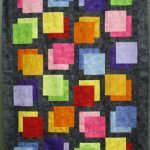 Jane teaches the correct use of patchwork tools, and assists with the interpretation of patterns enabling sewers to confidently start the exciting journey of patchwork. 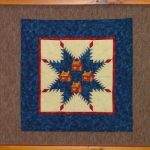 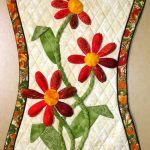 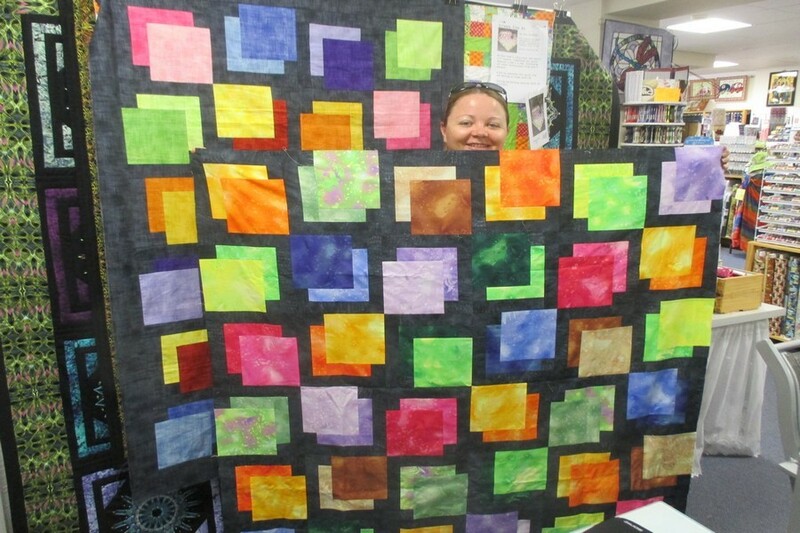 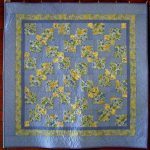 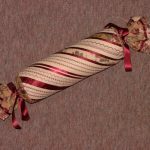 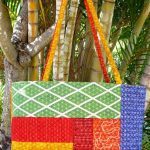 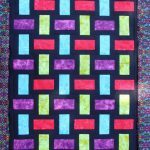 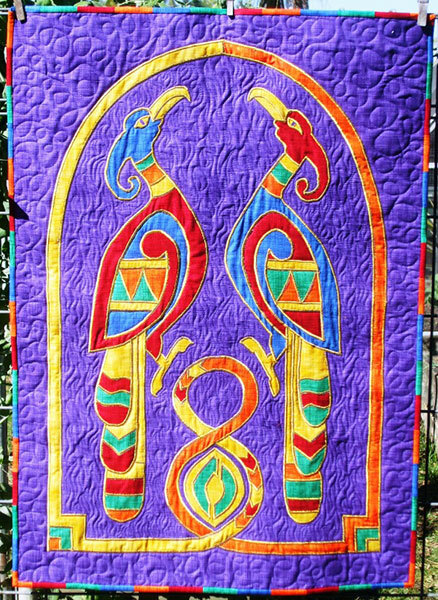 When the top is complete, Jane competently guides participants through the all facets of quilt construction, quilting and binding. 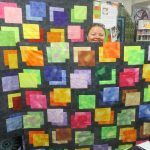 Jane teaches other facets of patch-working. 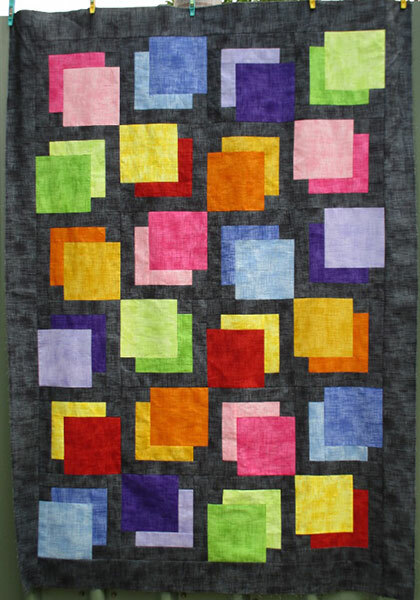 These include colour theory; size and proportion relating to the Golden Rectangle and Fibonacci Theory; as well as alternate block and row joining techniques. 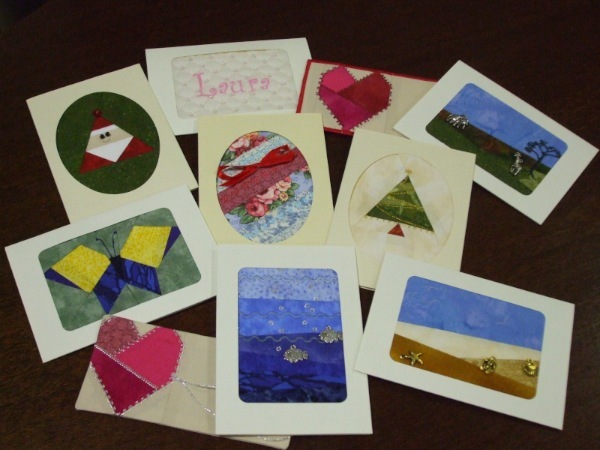 Below is a few of the items produced at the classes / retreats. 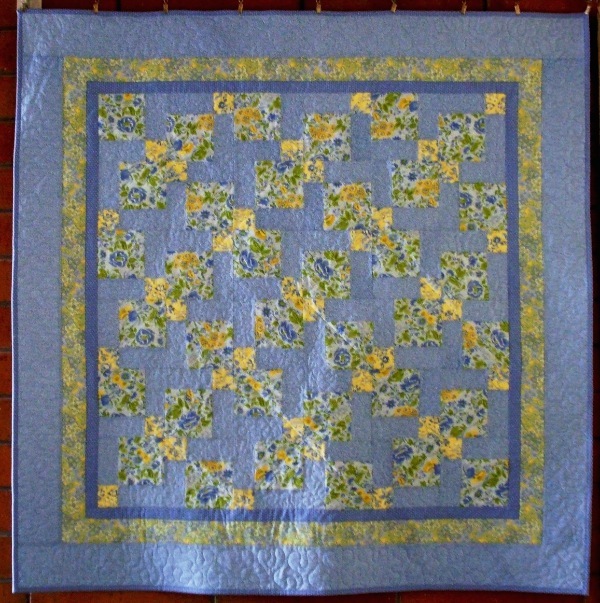 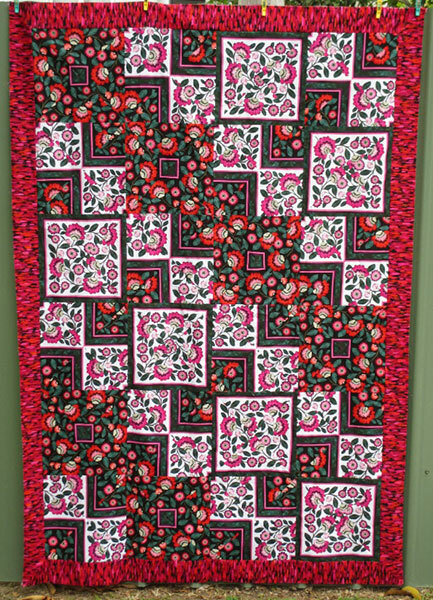 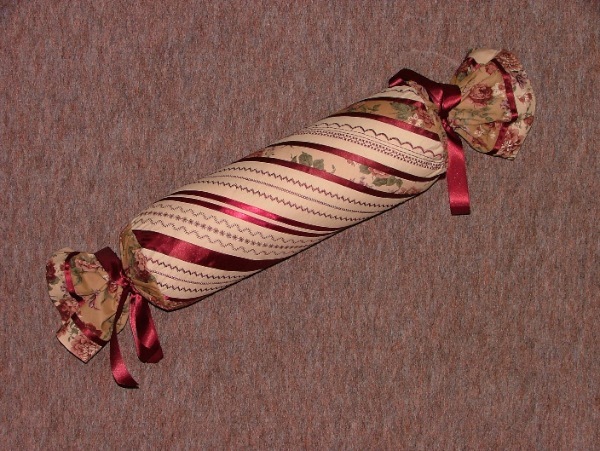 Contact Jane for more information on other patchwork workshops.